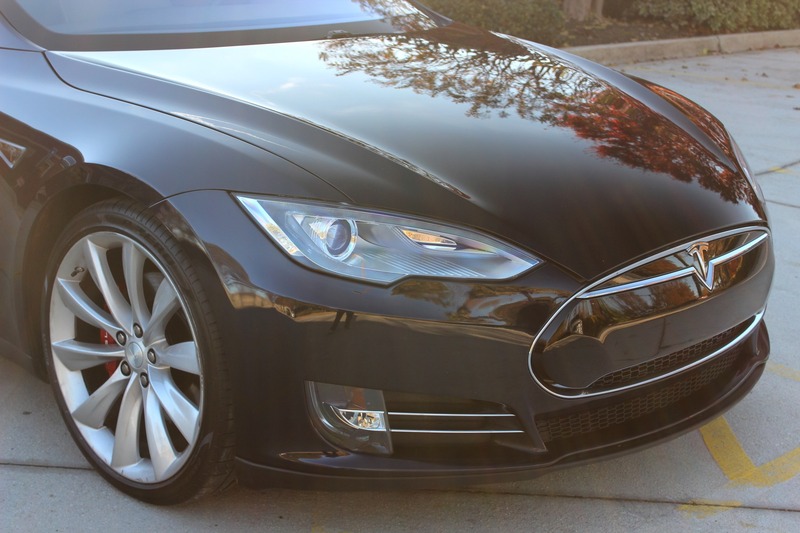 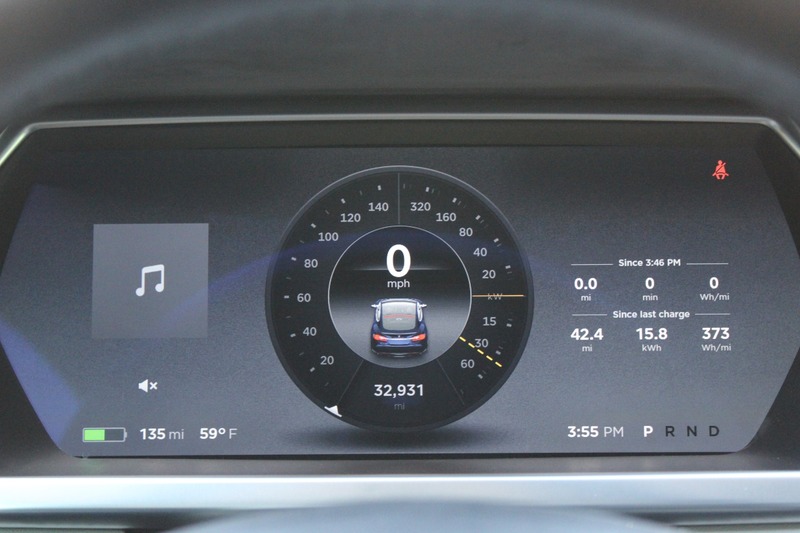 2013 Tesla S Performance 85 - More photos coming soon! 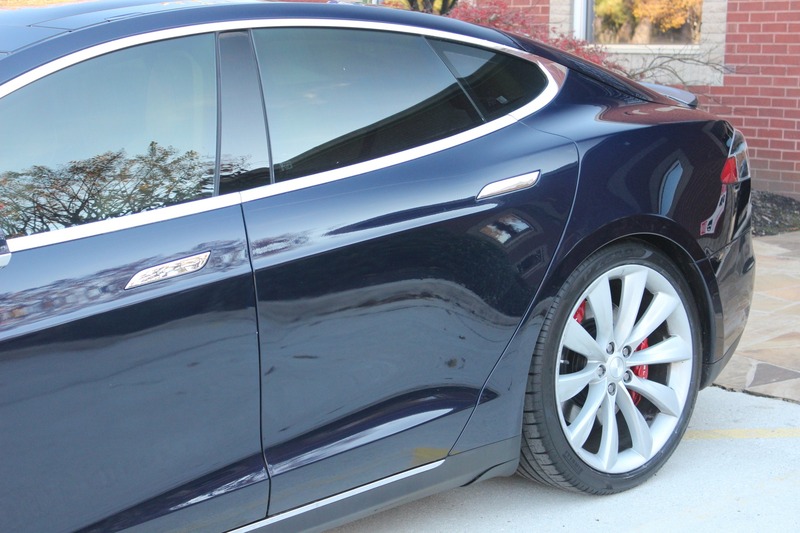 When you look at the window sticker on the Tesla, it's amazing on average how much money you save a year on gas! 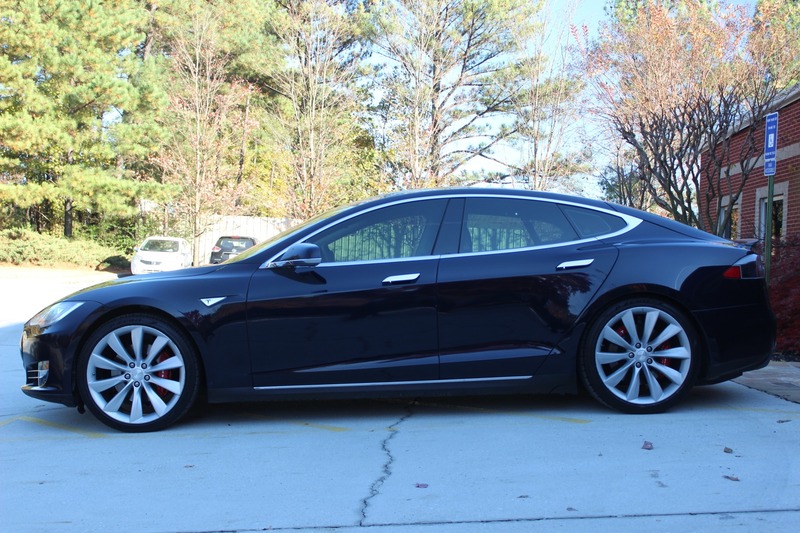 Original MSRP on this particular car is $116,020. 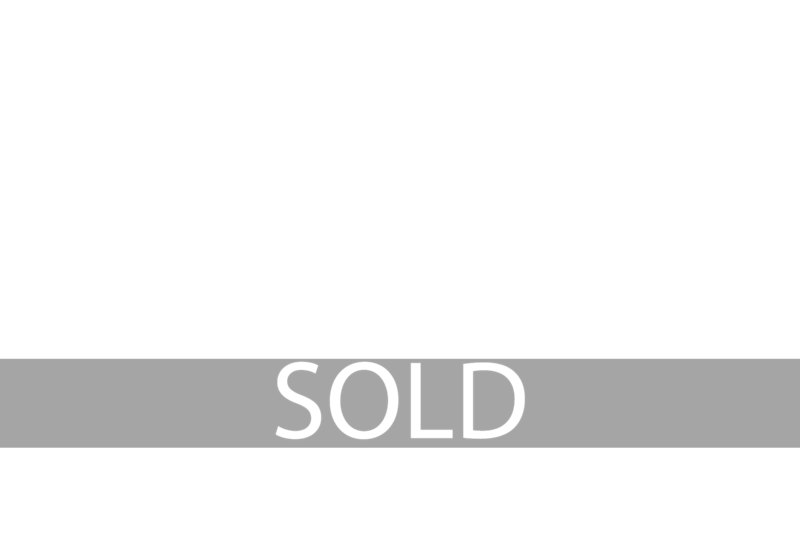 It has all the options we want without paying for those you don't need. 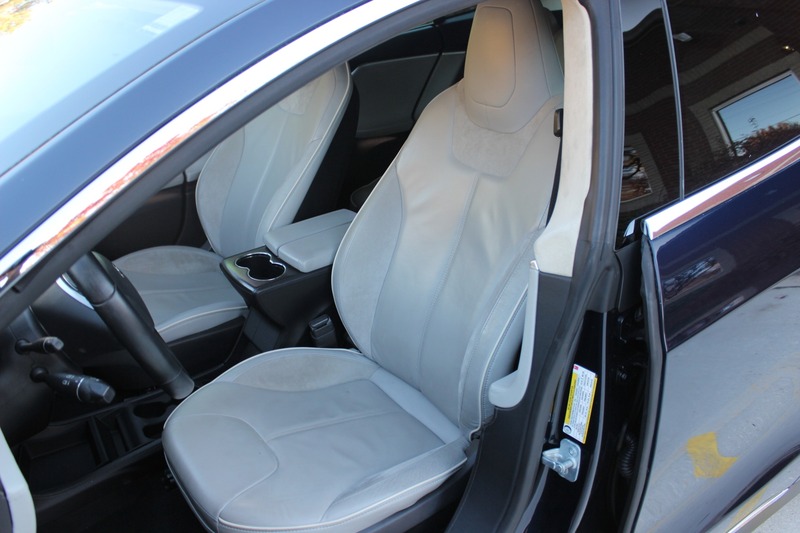 It's finished in Blue with Grey Nappa leather/alcantara with white piping, Performance Plus option, 21" performance wheel with brand new Pirelli tires, all glass panoramic roof. 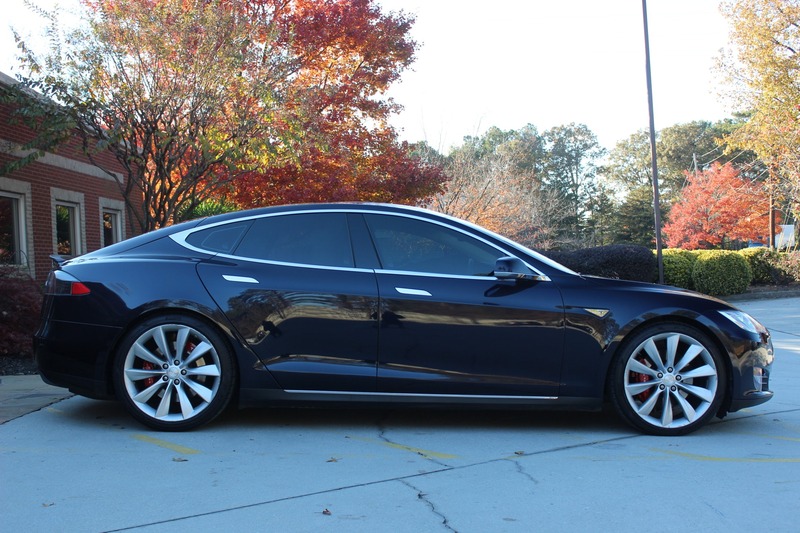 The much-needed tech package, sound studio package, REAR-FACING SEATS, carbon fiber accents, rear spoiler. 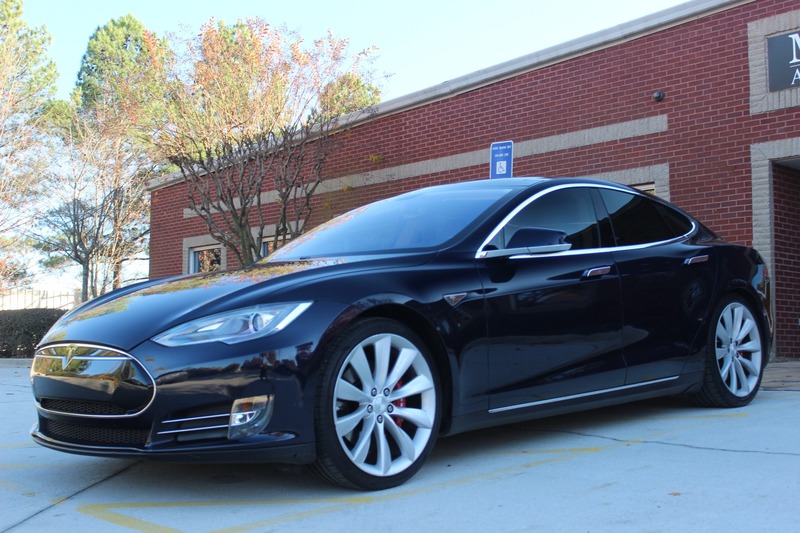 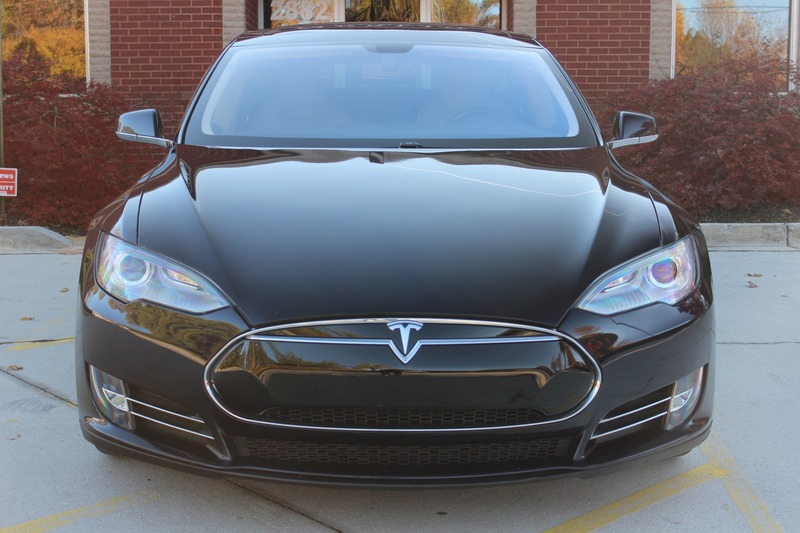 Only 2 owners and a clean Carfax; this Tesla is in great condition. 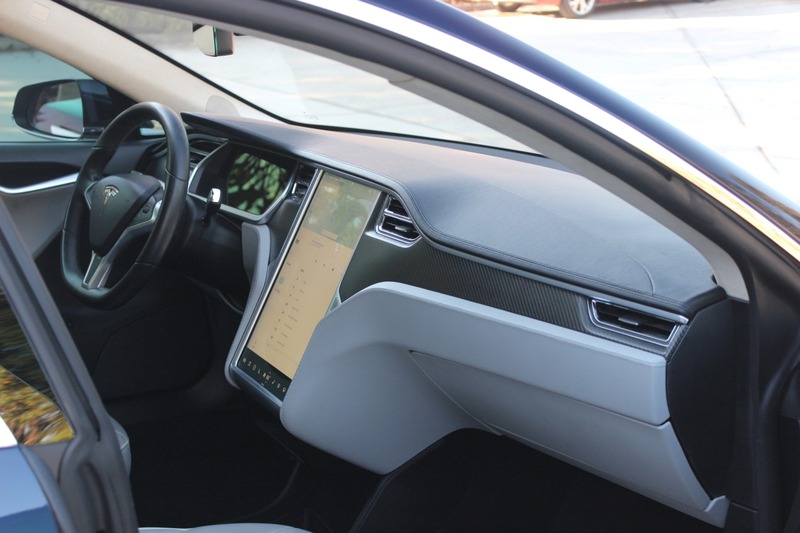 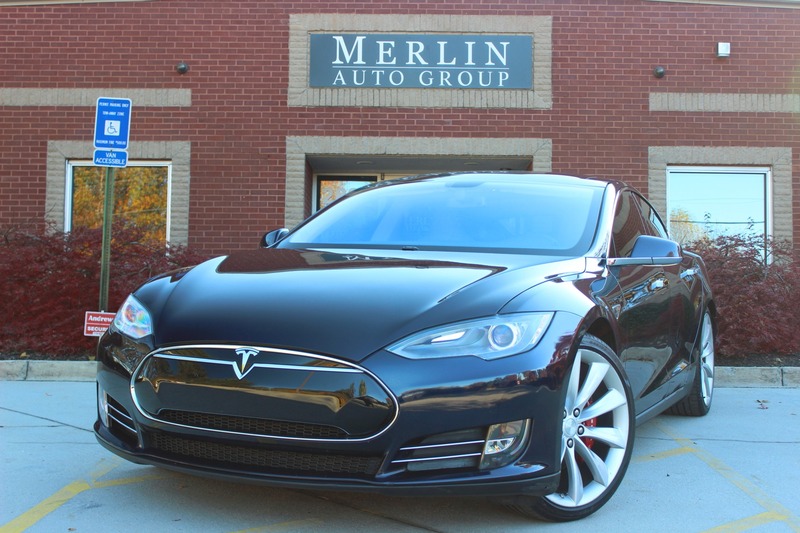 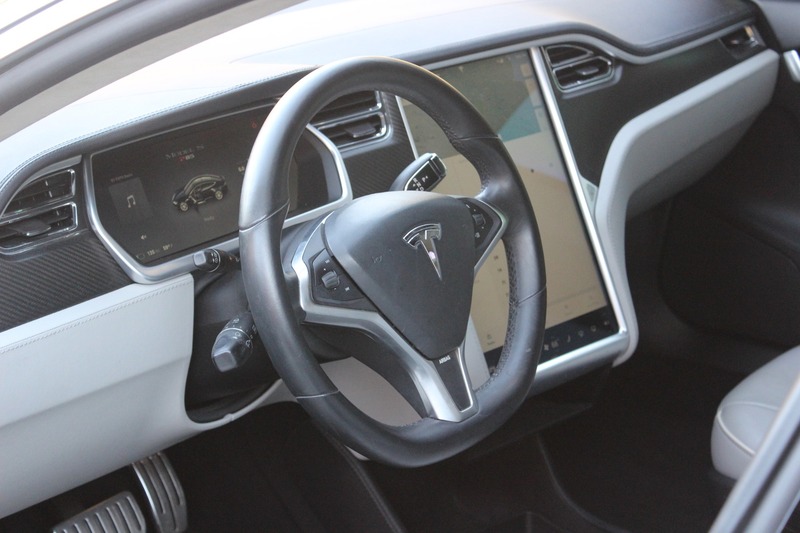 Thank you for viewing at our 2015 used Tesla Model S for sale, please call us for further information.